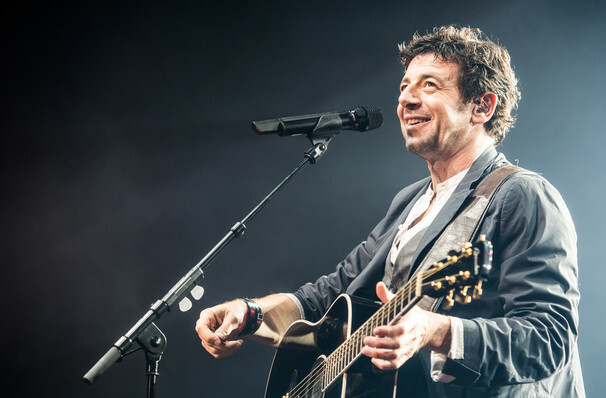 Actor, singer, professional poker player...Patrick Bruel is a veritable renaissance man. The French star has enjoyed over 30 years in the spotlight, seamlessly transition from one artform to another. His last four records have all gone straight to No. 1 in his native France, including 2002's million-selling Entre Deux, which featured duets with French music royalty like Renaud and Alain Souchon. On the big screen, the last decade has seen Bruel starring alongside Isabelle Huppert in Claude Chabrol's Comedy of Power and making an appearance in 2011's Paris Manhattan with Woody Allen. The heartthrob turned respected chanson is bringing his easygoing charm to the States on a rare visit this November. Sound good to you? 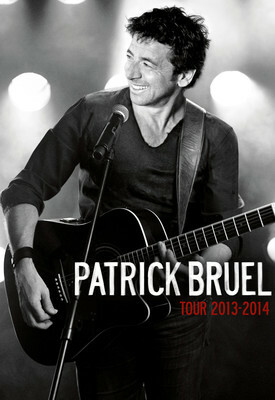 Share this page on social media and let your friends know about Patrick Bruel at Centre Bell.